The perfect desktop companion for non-designers who want to make sure their documents avoid common layout mistakes, and that their grammar and punctuation are correct. 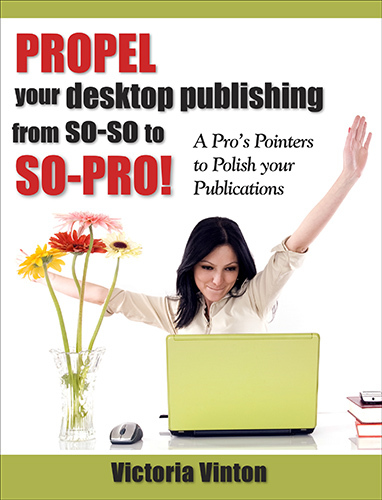 Don't produce another document or publication without this booklet! Available as Dowloadable PDF only. 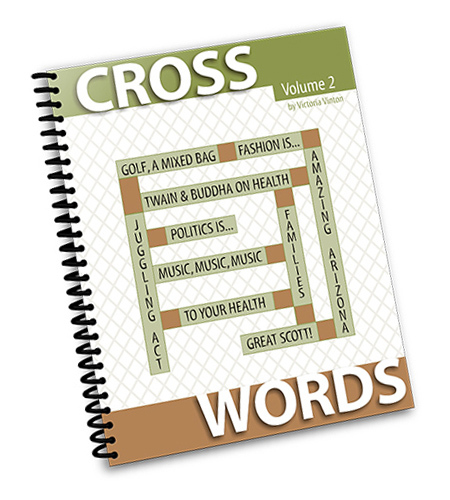 Eight fun crosswords on topics from Mark Twain and Buddha to the movies of Ridley Scott. Available as Dowloadable PDF only. 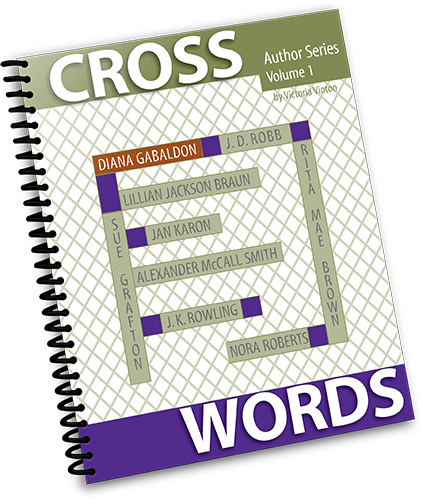 A puzzle for the first 7 books in the series, plus a Bonus Puzzle about Quidditch! We have 4 chickens, and the eggs just pile up. What to do? 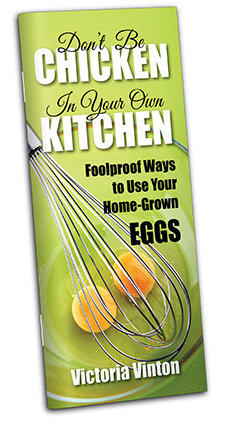 Try these original recipes and techniques to do justice to the best eggs ever - your own! 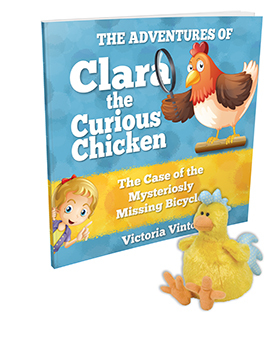 An original children’s book featuring Clara the Curious Chicken and her family of humans and animals. Clara is a natural problem solver, and manages to get to the bottom of things through conversations with her animal friends, and gentle “suggestions” to her human friends. This 32-page full-color book is a story about cooperation and friendship. There are 13 full-page illustrations and scattered spot illustrations as well. Ages up to 10. Visit Victoria's OTHER site, all about CHICKENS! There are things to buy, things to read, and more!